Blackberry has today released its Q4 2016 numbers, where the company announced a loss of of $238 million despite reporting a profit in the same period a year earlier.Blackberry stated the losses were attributed to acquisitions and restructuring costs. 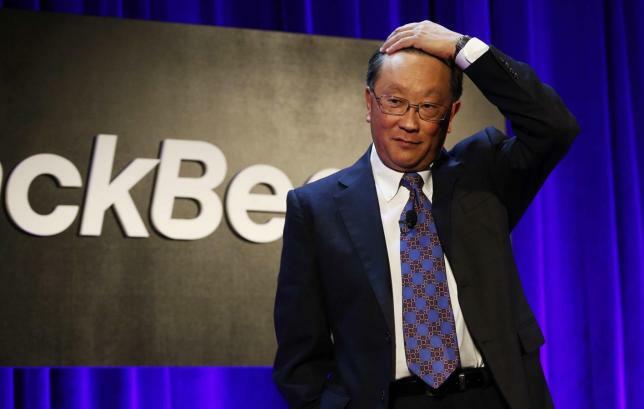 In 2015, Blackberry begun taking steps towards consolidation of its business in software offering and security offerings with acquisitions such as Watchdox and Secumart. The company also announced it was set to lay-off an unspecified number of employees in what it referred to as consolidation of its devices business. The employees worked in the software, hardware and applications of its smartphones that include the Blackberry Passport, Classic, Slider and Z10. The company also begun reallocating resources to capitalize on growth opportunities and achieve profitability across all its business segments. In 2015, Blackberry made a shift in its devices strategy by launching the Blackberry Priv, its first android device. The Blackberry Priv spots a 5.4 inch Quad HD (2560 x 1,440 pixels; 544 ppi) display, a Hexacore Qualcomm Snapdragon 808, 32 GB internal storage and 3 GB RAM coupled up with 18 megapixel main sensor; 5 megapixel sensor on the front. It will have a 3,410mAh battery and run on Android 5.1.1 Lollipop. Blackberry managed to lock in over $500 Million in software sales for the period, which was meant to bolster falling hardware and service-fee revenue. Hardware sales were $189.9 Million with Blackberry stating device volumes fell below expectations owing to distribution issues as contract negotiations took longer than planned with certain major carriers, including Verizon. Blackberry CFO in its earnings call says it sold 600,000 devices in the last quarter and hopes to break even on devices. CEO John Chen says the company will look towards making mid-range devices with a focus on security as they feel the high end market segment is saturated. The company hopes to make a profit in the next quarter as the break even point for their devices declines to 3,000,000 devices from 5,000,000 devices.